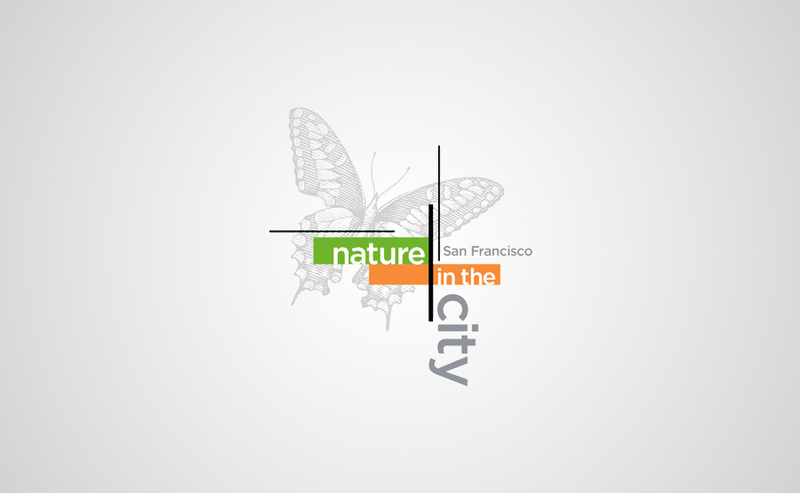 In 2015 Nature in the City was awarded the Golden Gate Award. This award recognizes those who have made a significant contribution to the union of nature and the built environment. Nature in the City is San Francisco’s first organization wholly dedicated to ecological conservation, restoration, and stewardship of the city’s bioregions. Our membership reflects San Francisco’s reputation as a leading center for safeguarding urban species and restoring their habitats.